Simply awesome. The venue was unique and hospitable. The band sounded as great as we were hoping for, the crowd was as rowdy as we expected, and we made everlasting memories. Once in a lifetime show! The venue was over sold! The band was as tight as they could be. Evan was flawless. This was a great show. I just wish they had better supporting bands. They have developed a "fringe" following. They should use it to expose people to more of the music us people that listen to modern outlaw/americana/red dirt/...I don't know what to label it..I just know that I ask anyone how they found this genre of music in Kansas City and all roads lead back to REK. Great show! 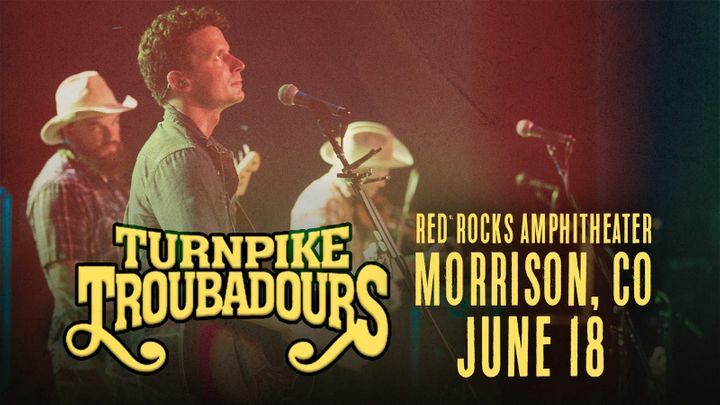 Have you ever day dreamed, imagined, conjured the thoughts of what a night at the hottest honky-tonk with the hottest girl watching the hottest band in the land would be like? If you have, then throw in that the band was playing "at home!" 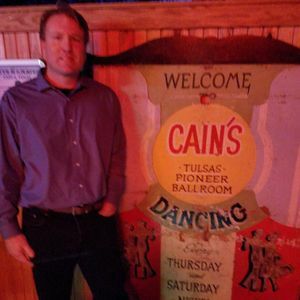 Cain's Ballroom is the best honky-tonk dance hall/ballroom/buy beer by the 6 pack, whatever you want to call it...HISTORIC! Turnpike Troubadours were in their game. Might have had a few too many drinks since it was their first night at home, but I don't give a pooh. Evan is what I picture Hank Williams being...drunk, genius, reluctantly gifted...except, Evan is surrounded by one of the baddest bands in the land! Hottest show I've seen at Cain's since CCR (oklahoma CCR) played there near the end of their time together. Great freaking night! AMAZING!! If you have not checked these guys out you are doing your self a disservice! Can’t wait till they come back to New Mexico! These guys were totally fantastic! The venue was superb too. They have a coupe more shows left here in the U.K., try and get out to see them, you will be glad that you did!